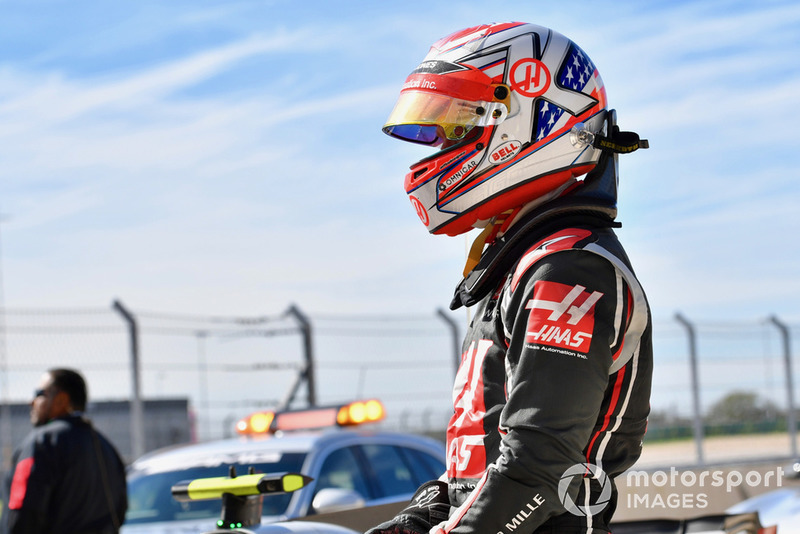 Haas Formula 1 team boss Guenther Steiner says that the team took too big a risk by encouraging Kevin Magnussen to push hard in the race in Austin, which led to his disqualification. 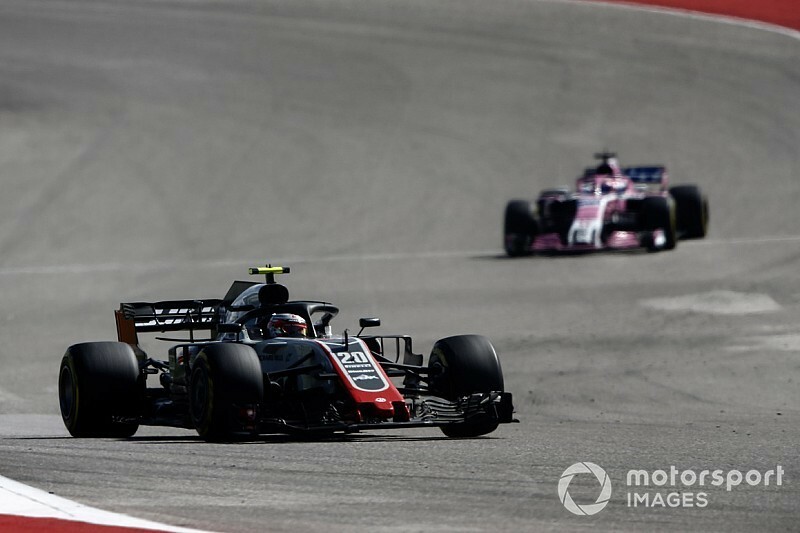 Magnussen, who finished ninth on the road in Austin, had been chasing Esteban Ocon and trying to keep the other Racing Point Force India car of Sergio Perez behind in the closing stages of the race. 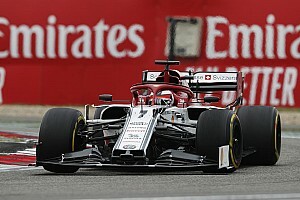 The Haas pit wall knew that he was right on the limit for fuel usage, but hoped that leader Kimi Raikkonen would lap the group and ensure that Magnussen would have to complete one lap less. That didn’t happen, and in the end he went over the 105kg limit by just 170g, which guaranteed his exclusion. “We used too mush fuel, to say the obvious,” said Steiner. “We just took too high a risk, we attacked too long, and then couldn’t get it back in the hope that maybe the leaders would overtake us, and we’d be a lap down, because then we’d be well within our means. 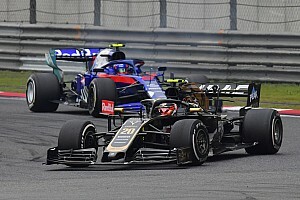 Steiner admitted that Magnussen could have ceded ninth place to Perez and still finished in the points, but he insisted that the right decision was to carry on pushing. “Now with hindsight I’m thinking about it! Of course at the time you think about all these scenarios, but you still believe in your ability to save. 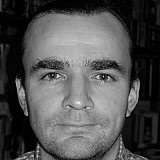 "It’s going so quick, because then the leaders are coming. Raikkonen was behind, I don’t know, two laps almost lapping us. But I think he had to save fuel as well, so he couldn’t attack any more. 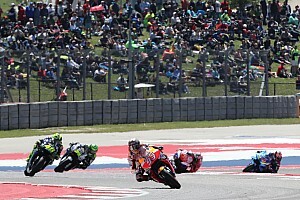 “If he would have got Perez into the blue flags we would achieved what we wanted to achieve, but it was just blinking blue flags, he never got close enough. One time you want the blue flag to come in it doesn’t come on. "There’s a lot of things which happened in a very short period of time, and it’s like a strategy, in hindsight you always would do better. “I’m not trying to find an excuse, we took too much risk and it went this way. But there is a point where you need to attack, you can’t just sit behind and see what is happening. Steiner attached no blame to Magnussen, who was regularly told about the need to save fuel. “He did what he needed to do, it wasn’t down to him, because he could not see the numbers," Steiner said. 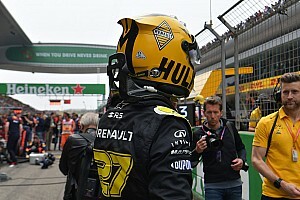 "It was just lift and coast, lift and coast, the numbers we see how much he needed to do, and the driver, you cannot blame him that he didn’t save enough, because when he gets overtaken you’d say 'why didn’t you push a little bit more'."